Sprinkle some sparkle and shine throughout your home with touches of glam and glitz. 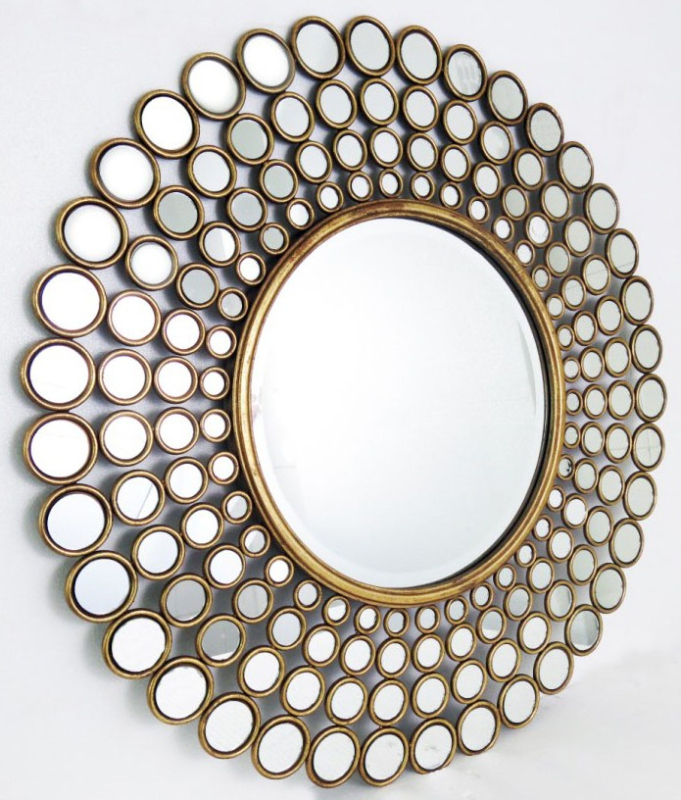 one: Ginger mirror, available at Kenn Gray Home. 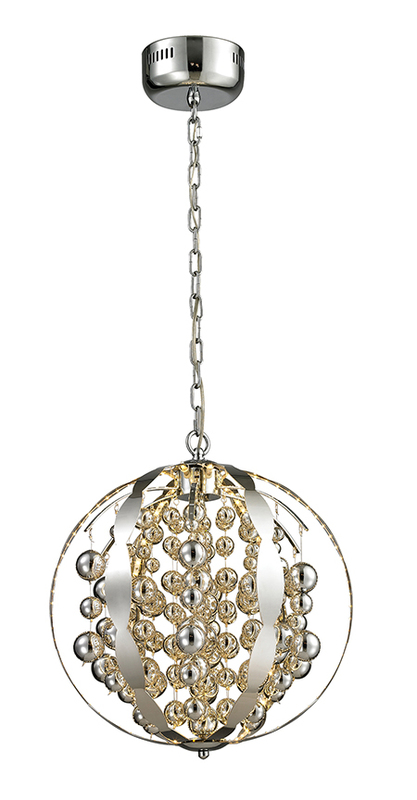 two: Pendant chandelier, Light spheres collection, by Elk Lighting, available at Holt Lighting Depot. 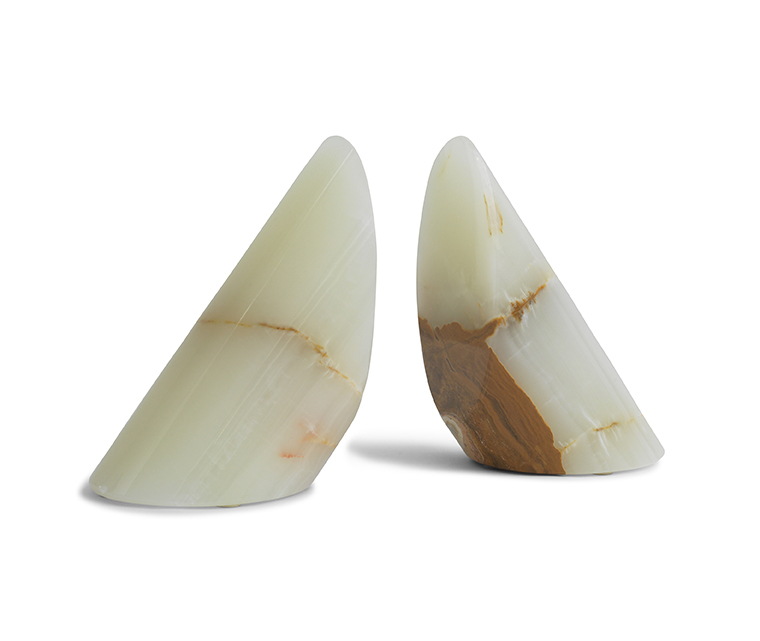 three: Light-green onyx bookends, available at Mitchell Gold + Bob Williams. 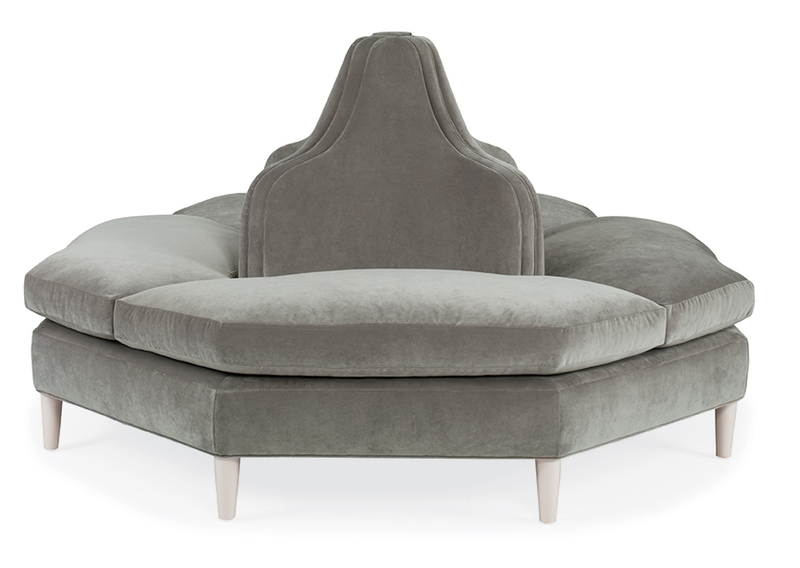 four: Clara tete-a-tete, available at Savvy Surrounding Style. five: Flirt, by Corbett Lighting, available at Wilson Lighting. 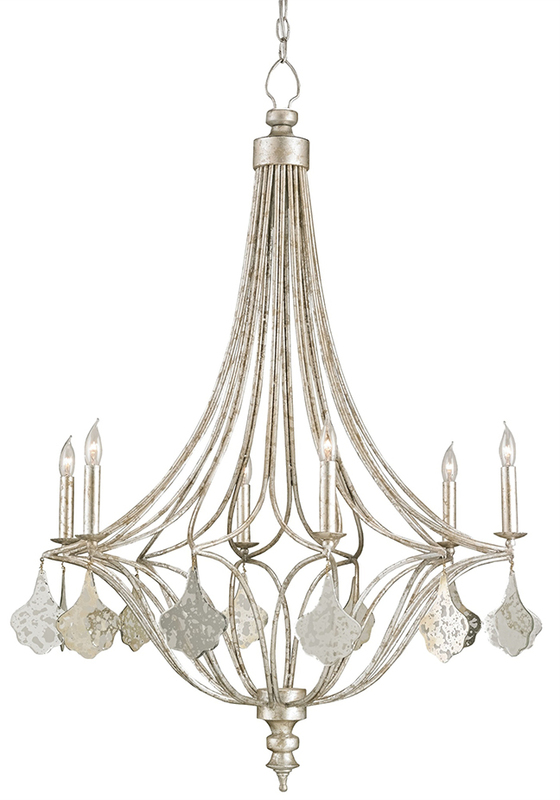 six: 12-light chandelier, Filigree collection, by Eurofase, available at Holt Lighting Depot. 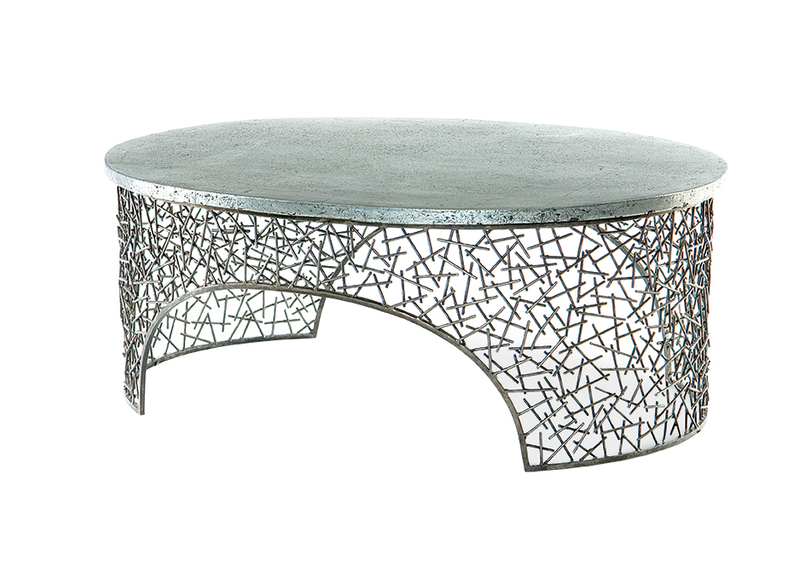 seven: Cocktail table, Grand Tour furniture, by Century Furniture, available at KDR Designer Showrooms. 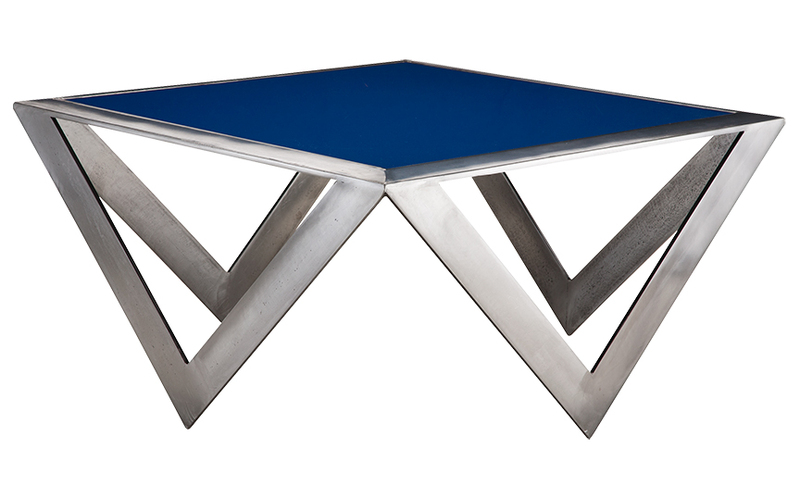 eight: Diamond coffee table, by Niermann Weeks, available at KDR Designer Showrooms. 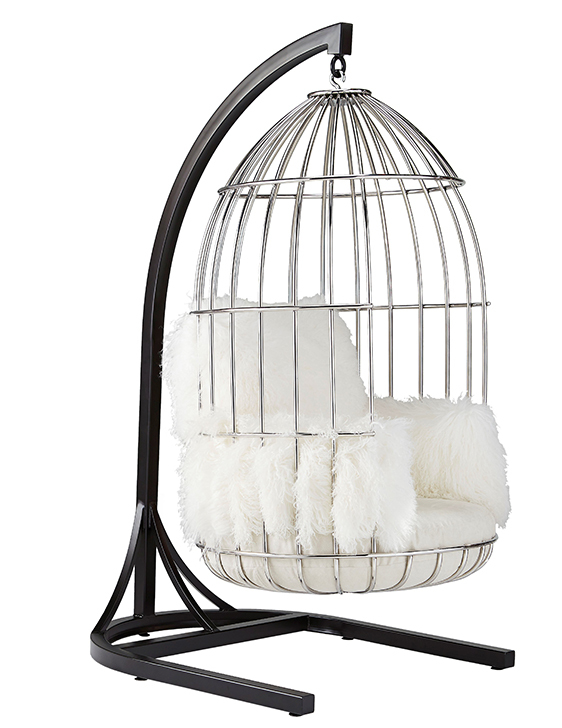 nine: Bastille swinging cage chair, available at Mitchell Gold + Bob Williams. 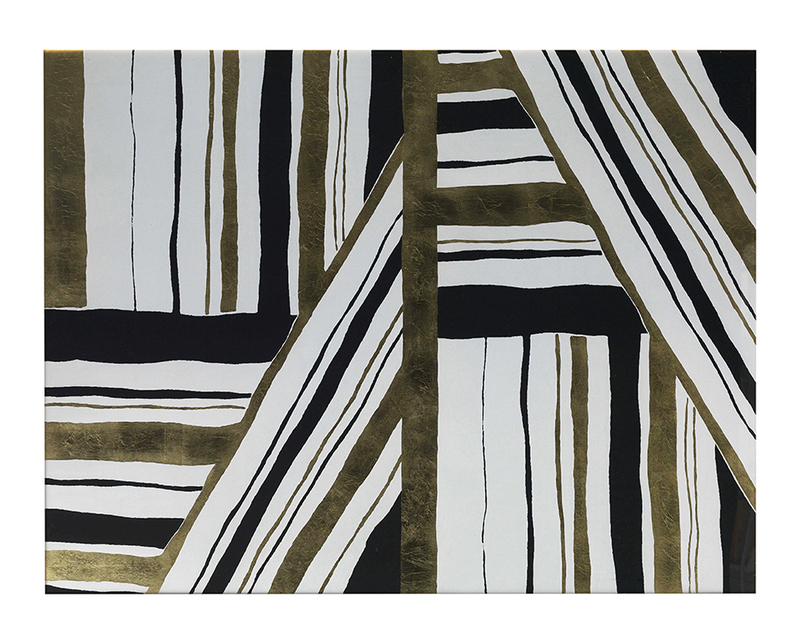 ten: Gold landscape wall art, available at Mitchell Gold + Bob Williams. 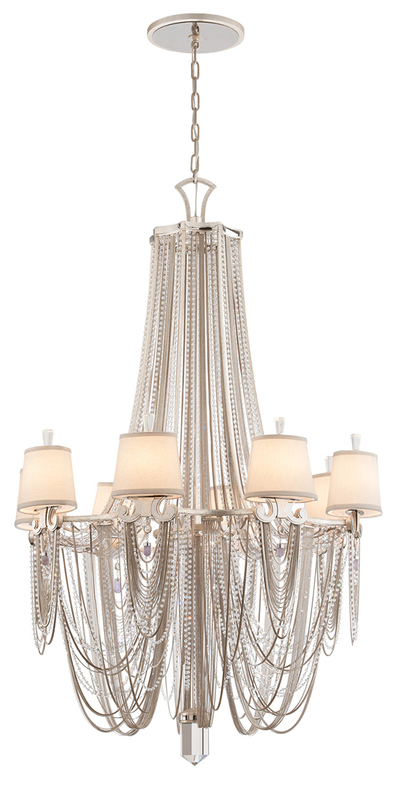 eleven: Lavina chandelier, by Currey & Company, available at Metro Lighting and Savvy Surrounding Style. 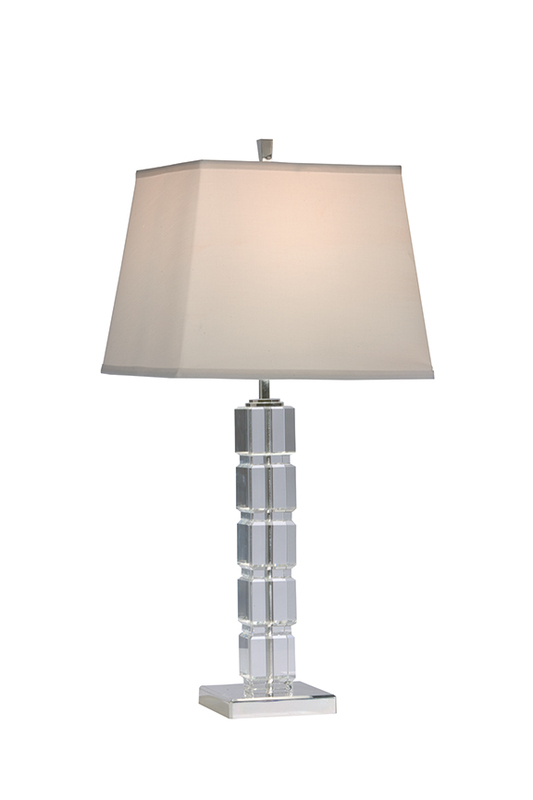 twelve: Crystal blocks lamp, available at Ethan Allen. 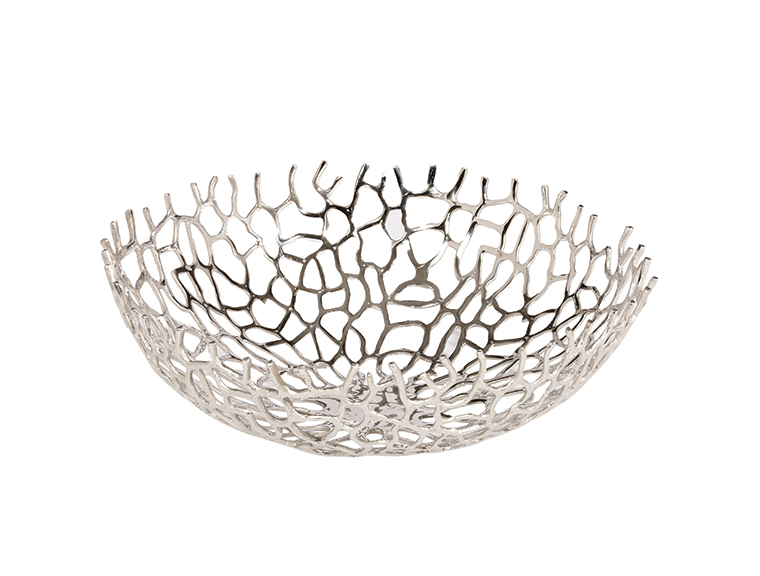 thirteen: Nickel round coral bowl, available at Ethan Allen. 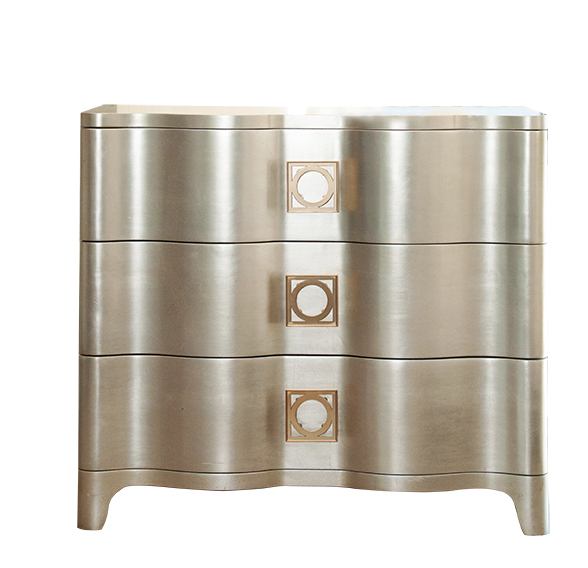 fourteen: Nightstand with antique silver leaf finish, available at Stash Home. 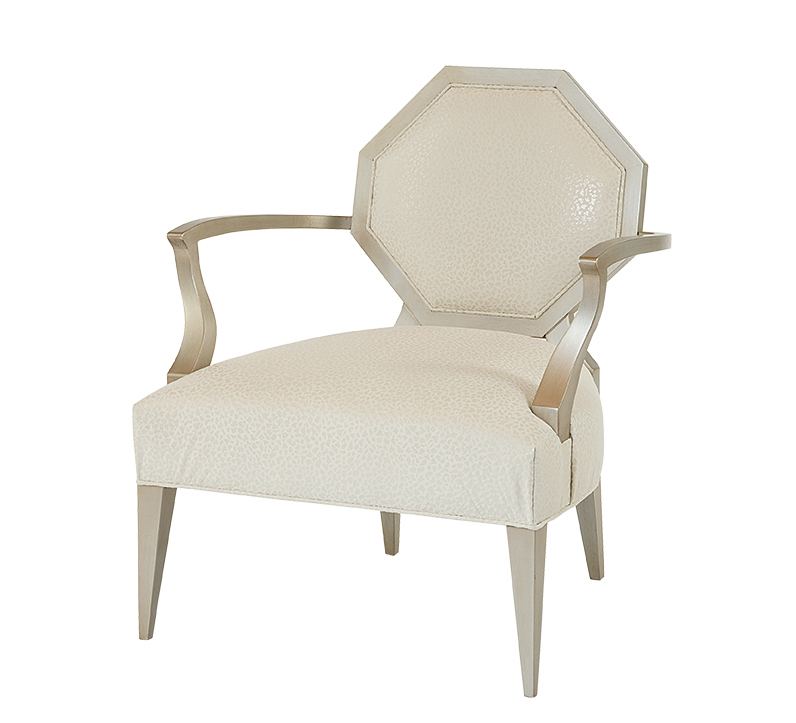 fifteen: Octagonal chair, available at Savvy Surrounding Style. 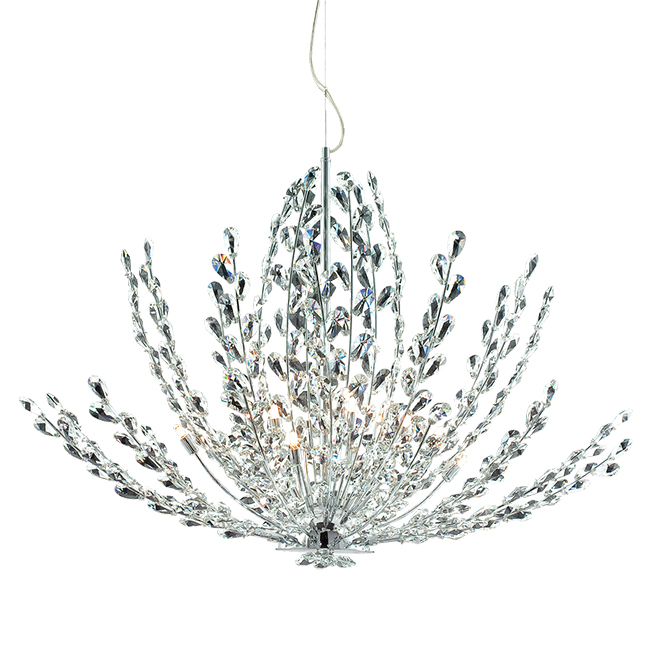 Sprinkle some sparkle and shine throughout your home with touches of glam and glitz. Furnishings and accessories that evoke the Old Hollywood style will amp up the richness in any space.